Europe is in turmoil. The European project is in a deadlock, where governments are unable to propose a new vision for the continent, whereas citizens are waiting for a new breath for the European Union. Crisis are succeeding, but the political leaders across Europe are unable to find truly European solutions to European problems. 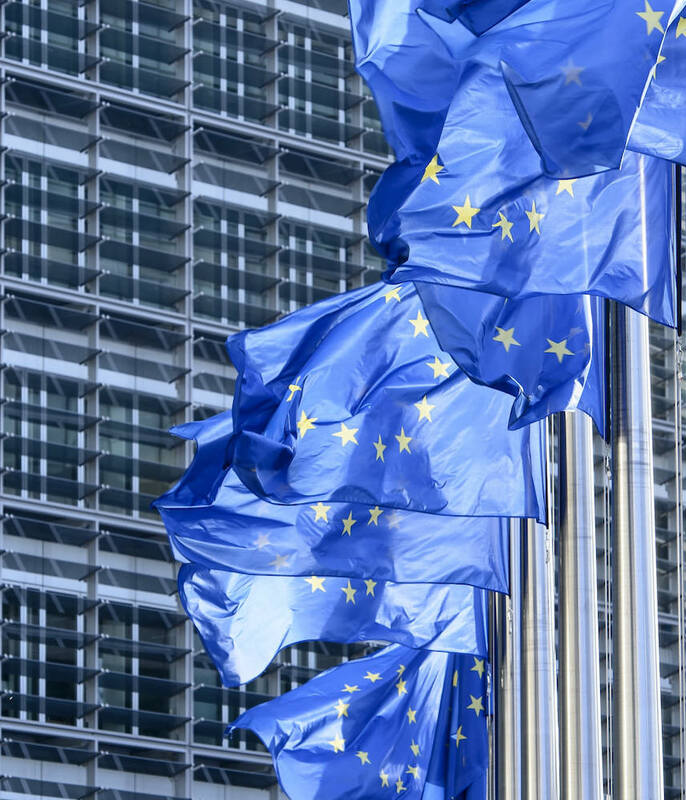 Climate change, migrations, fiscal equity,… these issues can only be resolved at the European level, but not with the current institutions and practices. This is why the Young European Federalists are organising a simulation of a federal European Union, in order to test a new model for Europe. The project of the Y-FED is the continuation of another project : the European Youth Convention. In March 2017, 150 young citizens gathered in Strasbourg to write a new constitution for Europe. 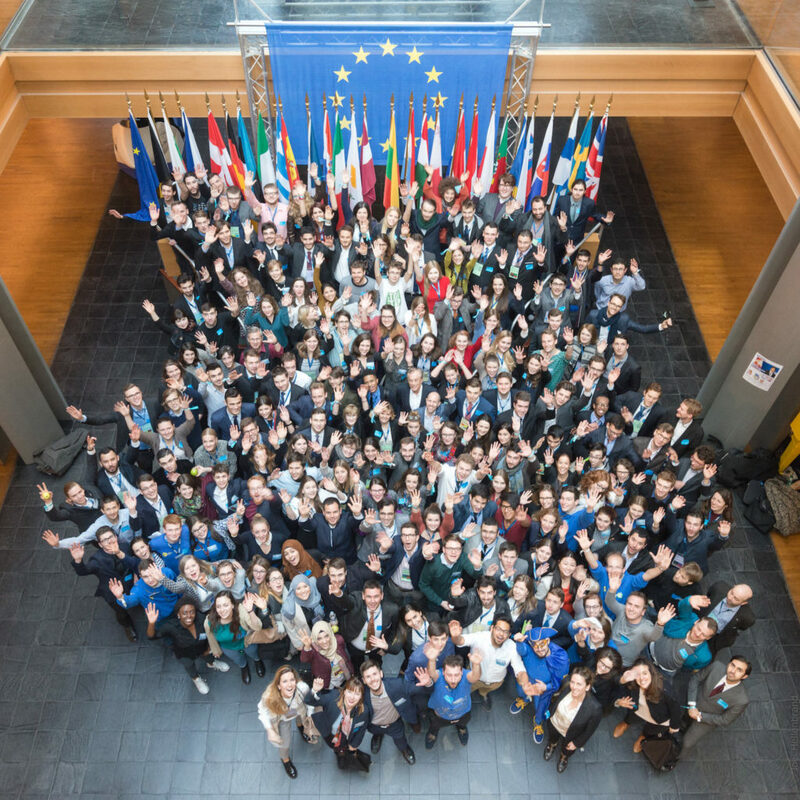 During 4 days, young Europeans from 38 countries discussed and imagined the future of Europe. They wrote a text of 12 chapters, covering topics from the values of the European Union, to the external policy, passing by the European citizenship. The Y-FED is the implementation of this constitution : we would like to test the federal model which is written in this constitution. The Political Platform of the Young European Federalists is the second inspiration for this project, as it presents a complete set of federal institutions for Europe. 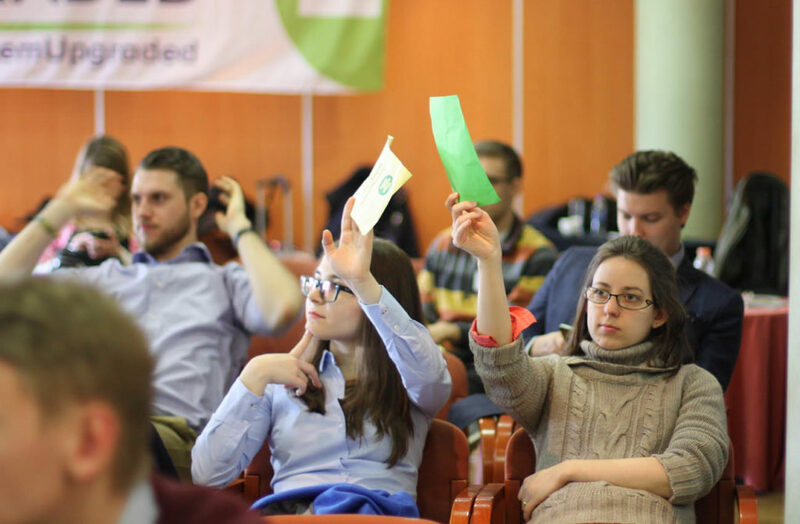 Several times a year, the Young European Federalists discuss and vote various political resolutions, that represent the position of the organisation. 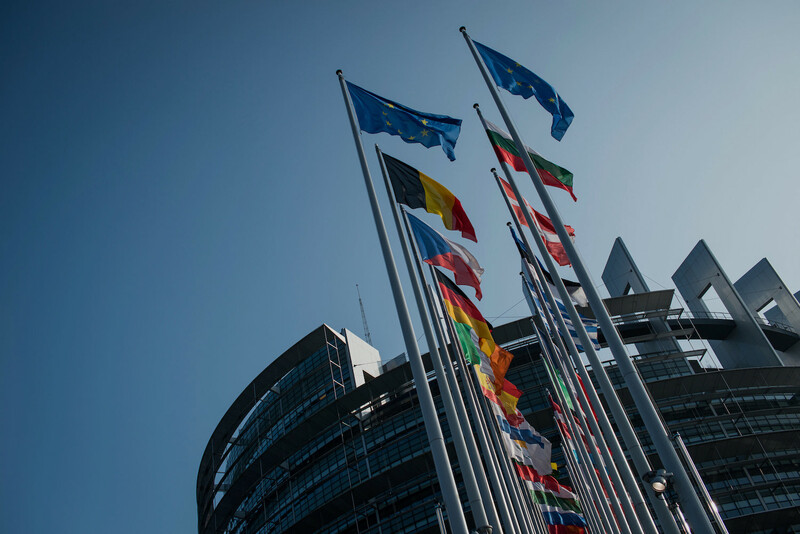 The Y-FED is a simulation of a federal European Union, which will take place from June 11th to 16th in Strasbourg and Ortenberg. Organized by Young Europeans – France, Strasbourg and Germany, it will bring together 120 young people to test new European institutions.